Swamp Fox News · Jan 31 Wrestling Co-Region Champions! 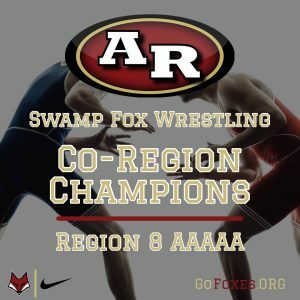 The Swamp Fox Wrestling team grabs a share of the Region 8-AAAAA Title! 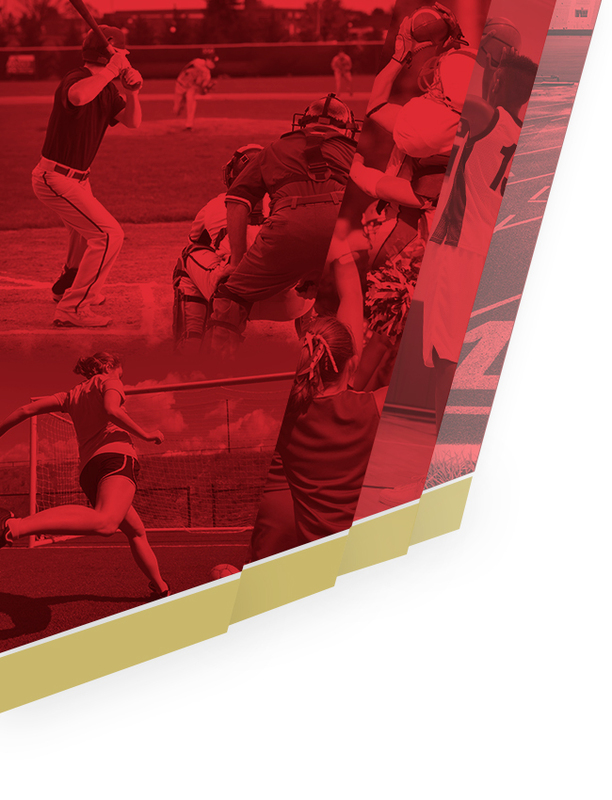 The Swamp Foxes share the Region Championship with Fort Dorchester and Summerville, all finishing 3-1.